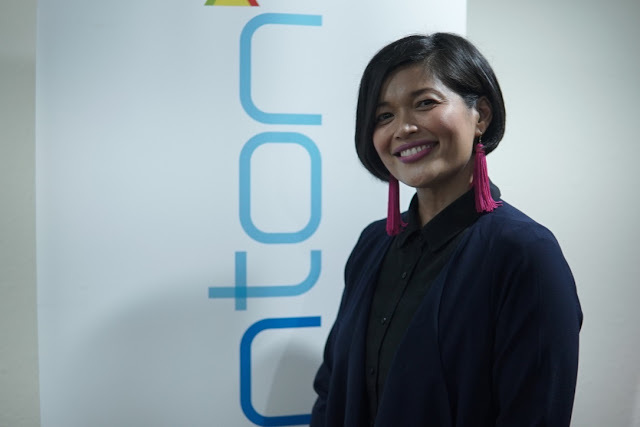 Local video-streaming service, tonton, has spread its wings outside of Malaysia even further by launching at its second international location, Brunei. In collaboration with Brunei’s largest telecommunication company DST, tonton is now exclusively available and accessible to all Bruneian subscribers of DST. Brunei is tonton’s second international location after Singapore which was launched earlier this year in partnership with Singtel. The signing ceremony between tonton and DST. 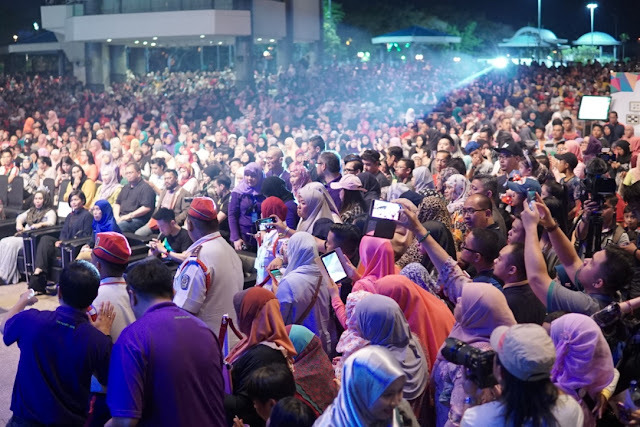 The launch of tonton in Brunei was held in conjunction with DST’s 18th anniversary at the Amphitheatre Jerudong Park on 12 and 13 August 2017. 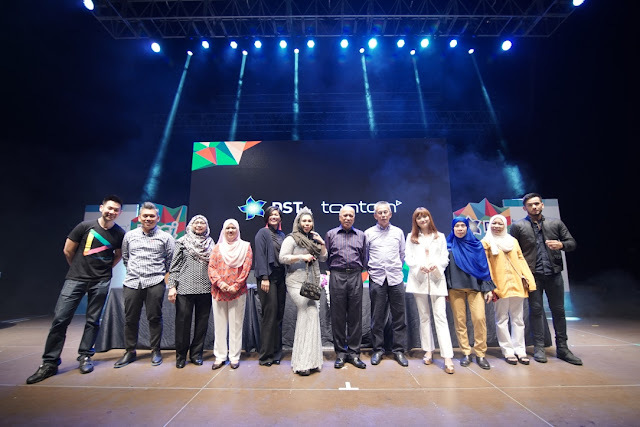 The event was graced by the three famous faces of tonton including Malaysian sweetheart Ayda Jebat, hunky actor Redza Rosli, and Queen of tonton, Dato Seri Vida. Ms Airin of tonton taking selfies with Dato Seri Vida. Ayda Jebat and Redza Rosli at the launch. Owned by Media Prima Berhad, tonton is a local home grown video streaming service with over 7 million users. The SVOD service offers mainly local content and gives access to local TV and radio channels owned by the company like TV3, NTV7, 8TV, TV9, Fly FM, Hot FM and One FM, as well as additional channels for international Chinese, Filipino, Indian and Korean content. The sea of people who attended the launch. Subscribers of tonton will also get exclusive access to live events and television series six months earlier before it hits the small screens. According to the Director of tonton, Ms Airin Zainul, the service plans to launch in Indonesia next though there hasn’t been much details and confirmation on it yet. tonton’s Director of Licensing & Merchandising, Ms Airin Zainul. “We’re looking at other territories, such as countries around the region in Southeast Asia that will be able to appreciate our content,” said the director.